My randomness today will be linked up with Big Time Literacy‘s July Challenge and Doodlebugs Five for Friday. Have you seen this show on TLC? My son watches it on Netflix and he LOVES it! 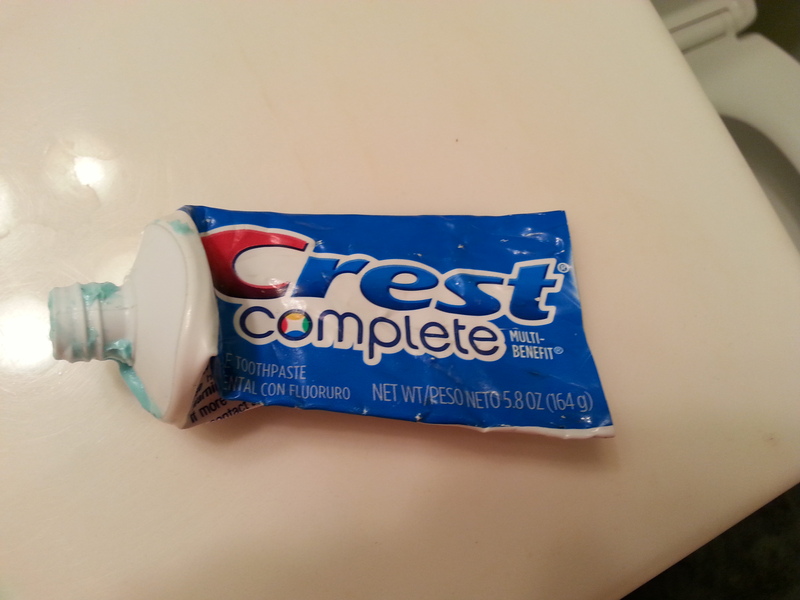 Yesterday, when he couldn’t get toothpaste out of the tube he remembered something he had seen on one of the episodes. 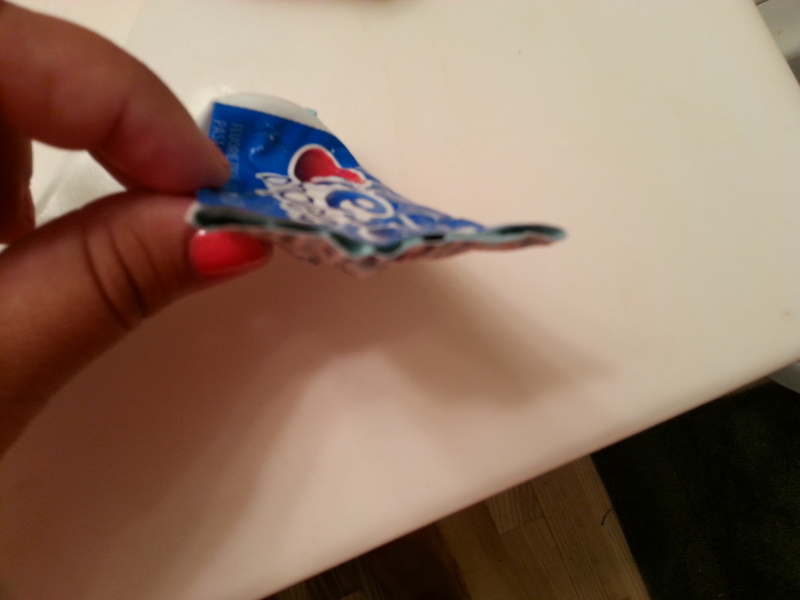 So, he cut off the end of the toothpaste tube to get out what was left. Oh, my little cheapskate! We are going on a two week road trip out west beginning on Sunday, so there is a lot of preparing the last few days. Will we survive? I just don’t know. Over two weeks together when both of us usually work? Hmmm? Even though it is summer, I am still thinking about the coming year. Another year co-teaching third grade and I couldn’t be more excited. Last year’s theme was Hollywood, but we wanted a new theme that would work with our classroom library. Since there are lots of superhero movies, we decided to go with Superheros. The pinning began the last day of school. So far I have only made one DIY for the birthdays – I’m trying to restrain myself. My last two will go with Big Time Literacy’s topic today: my favorite subjects to teach. I love reading. I am a book hoarder. I give books as gifts. By using reading workshop in our classroom this year and not using AR, we were able to create a classroom full of students who loved books! (My hatred for AR is enough for many blog posts, which I will save for another day.) The kids truly loved to read and were angry if they didn’t get all of their independent reading time due to an assembly. 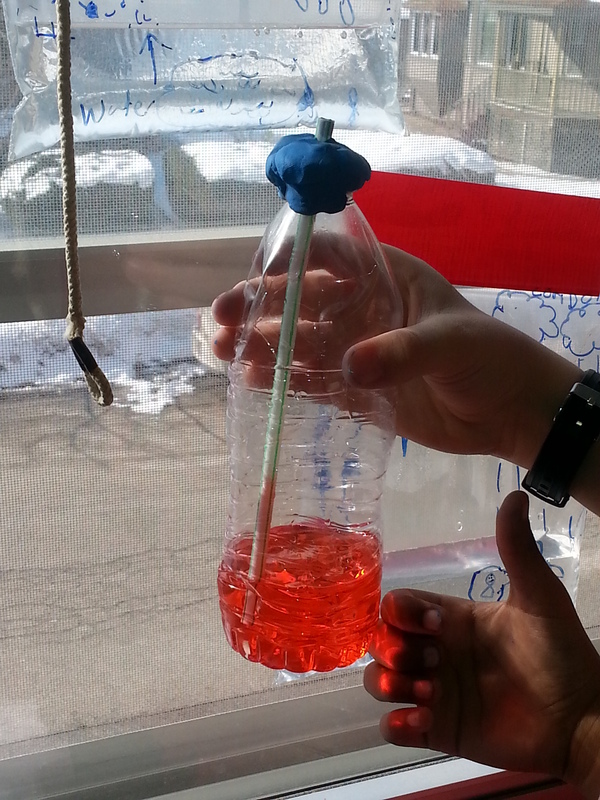 This is a thermometer the students made. Ahhhhh, the smell of a new book, and the joy of reading it. Lovely post. I hope you have a great trip! Your son sounds like my kind of cheapskate! =) I think as teachers we all start planning for the upcoming year before we even finish the last year! Thank you for sharing! They’re all great! I am loving the Hulk! That’s the most cute and clever combo idea I’ve seen recently! Also woo hoo! 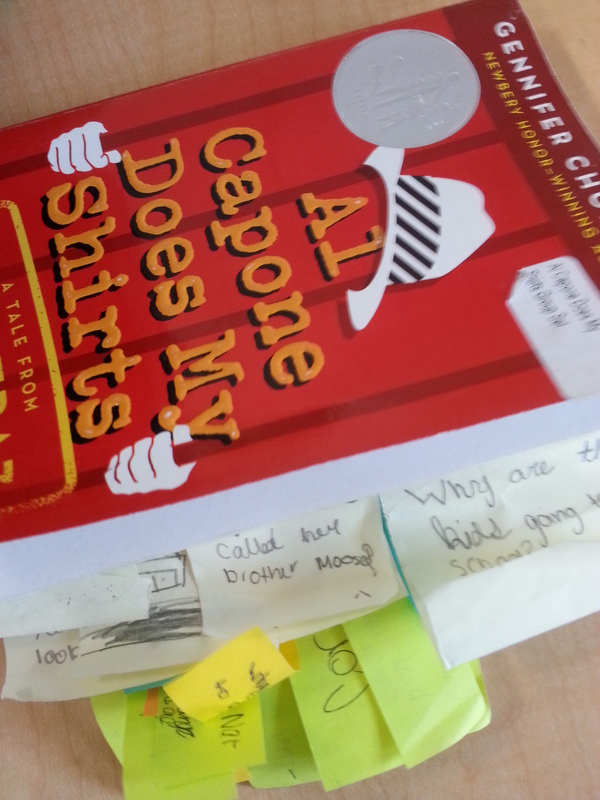 For readers workshop! Glad to hear you are experiencing success with that model!! I am also a book hoarder! How could you not be! Reading is my favorite too, especially daily five & reading groups!